Julia has an application to Creative Scotland for the remaining funding support she needs to construct the #LitterCUBES in Edinburgh, Lerwick, Scalloway, Ullapool, Eyemouth, Angus and, of course, Dunbar. Fingers crossed for a positive decision at the end of January. Any suggestions to cover the costs of this ambitious project are most welcome. 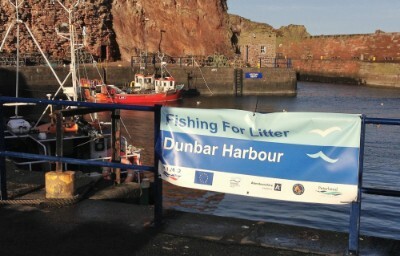 June 10th-23rd are the proposed dates for making the #LitterCUBES in Dunbar.